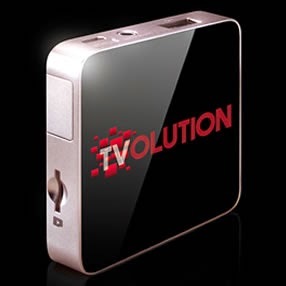 Turn Your TV Into An Internet TV with PLDT Home TVolution! Smart TVs are the latest craze when it comes to home entertainment. It lets you stream movies from the internet allowing you to catch the in-demand flicks with just a click of a button. However, buying a Smart TV is often out of the question for most of us. Unless you are willing to fork out a lot more cash than when you purchase an ordinary TV, owning a smart TV may not be your top priority. However, it does not mean you have to give up on getting your own internet TV! 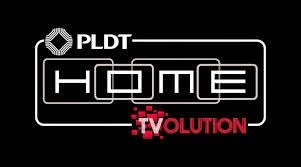 PLDT HOME recently launched a revolutionary product – The PLDT HOME TVolution. 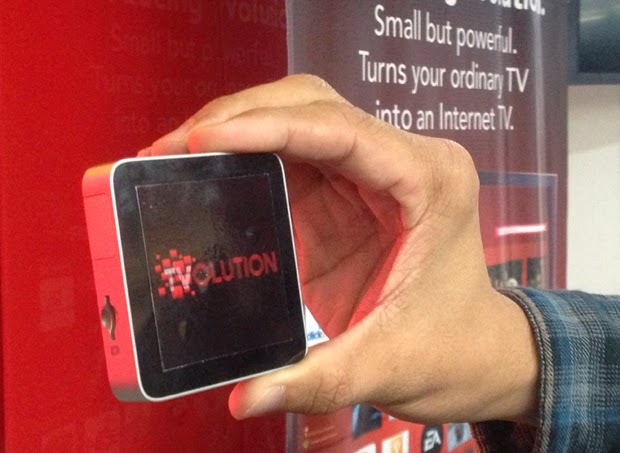 It is a small device that easily turns your ordinary TV into an internet TV. It runs on the Android platform and has quad core-powered processors. So techy yet so easy! The PLDT HOME TVOLUTION enables customers to transform their TV into an internet TV that allows them to stream high definition blockbuster movies from Clickplay and well-loved TV series from myPinoyTV. No more boring nights of channel surfing just to look for a good movie to watch. No more instances of you missing your favorite series. With the PLDT HOME TVolution, everything is at your fingertips. You can use your PLDT Home Telpad as remote control and you are good to go. Apart from its quad core-powered processors, the PLDT HOME TVolution also boasts of 4GB internal storage, a provision for a micro SD card in case you need more data storage space, WIFI and Bluetooth capabilities, HDMI I/O ports as well as two ports for USB. And the total cost to have the PLDT HOME TVolution is just a minimal monthly add-on fee of 199 pesos to your existing PLDT Home Fibr plan or PLDT Home DSL Plans 999 and up. Using the PLDT HOME TVolution is also very easy. No complicated setup is required. “It’s easy yet so techy, it’s totes amaze!” declared Totes Amaze Girls Chloe and Debbie, the comically stereotypical lady characters in PLDT Home TVolution’s latest commercial. Step 1: Connect the PLDT TVolution device to your HDMI-ready TV. Step 2: Type in your password and connect to your WIFI modem. Step 3: Use your QWERTY remote to go online or watch the latest movies. And with the vast fiber network of PLDT HOME, your TVolution opens a world full of endless possibilities. The fast and reliable internet connection with your PLDT HOME Fibr or HOME DSL connection makes streaming high definition movies and the hottest series from the internet a truly seamless and enjoyable experience! Last May 26, PLDT announced that it is investing over Php 1 billion to further enhance its fiber network and solidify their advantage in terms of fiber network. This investment will add 15,000 kilometers of fiber optic cable facilities, which will extend the company’s fiber optic network close to 100,000 kilometers by the end of 2014. PLDT’s commitment to add more fiber optic cable facilities is a testament to the company’s continuous efforts to provide the best and most reliable internet services to its customers.